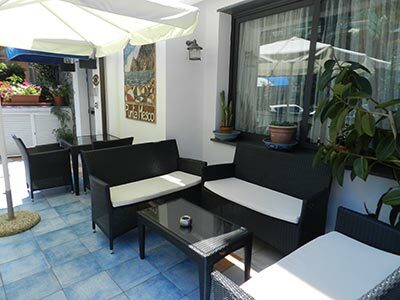 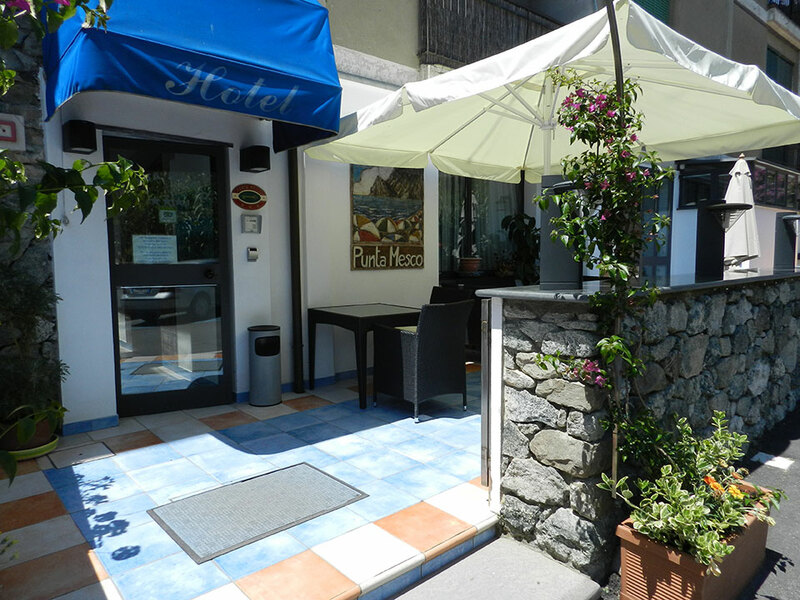 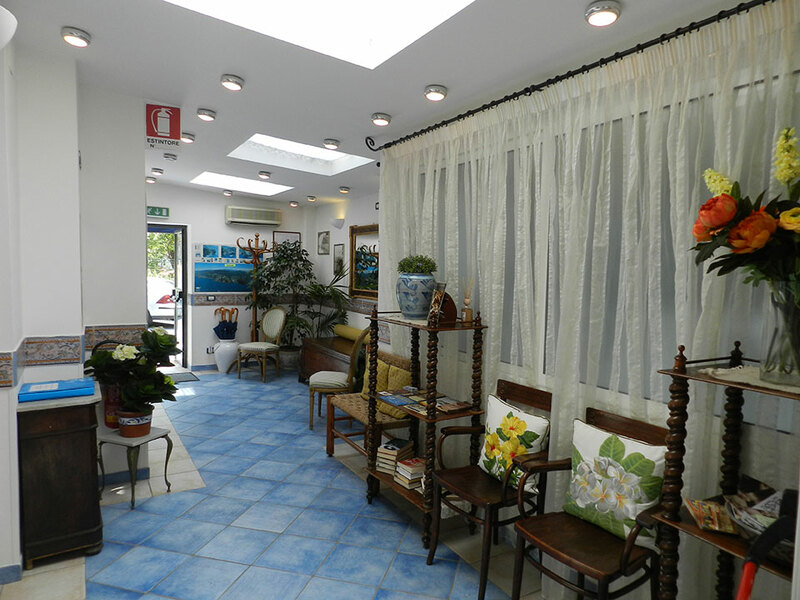 We are a small family-run, 3-star hotel in Monterosso, the largest of the 5 villages in the beautiful Cinque Terre. The calming decor featuring blue tiles with beige accents is inspired by the sea and sky, as the hotel is steps away from the longest stretch of beach in the Cinque Terre. 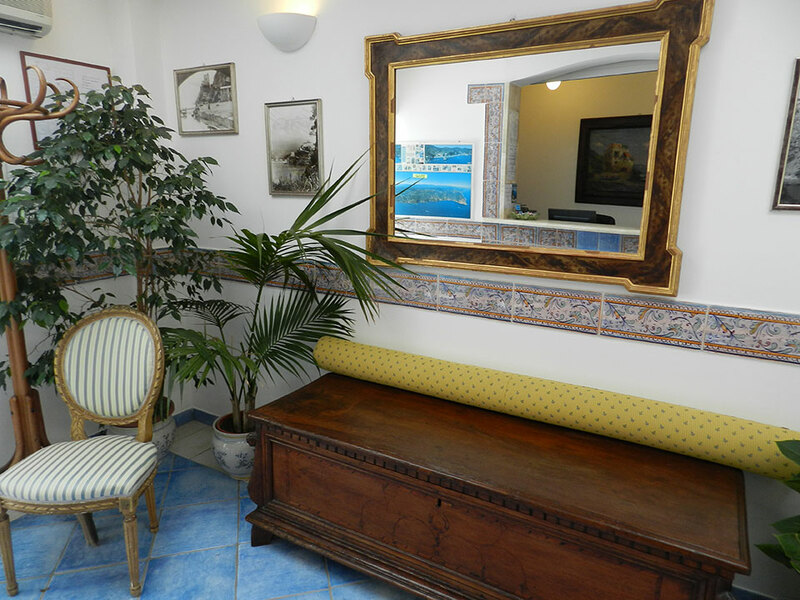 Antique furniture and locally made pottery accent the bright lobby and breakfast room. The train station, pier, and hiking trail heads are a short walk from the hotel, so you can easily explore the area by train, by boat, and by foot. 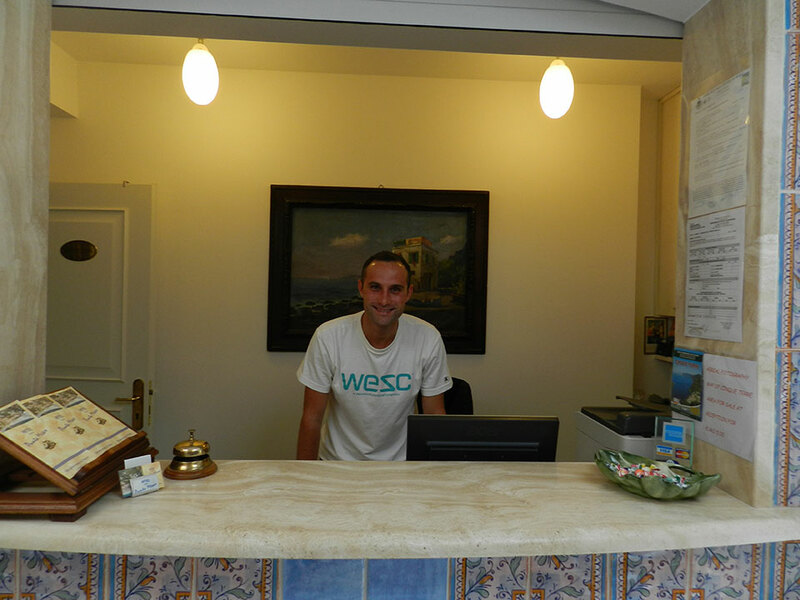 Our friendly multi-lingual staff is ready to welcome you and assist with every need. We offer 17 rooms that are clean, comfortable, and renovated with private bathrooms. 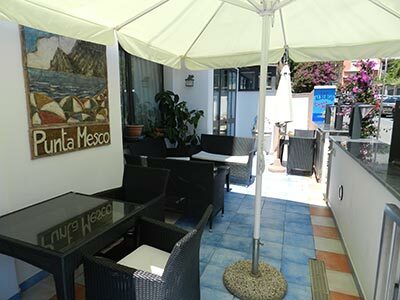 Amongst the many included amenities are a FREE generous breakfast buffet, FREE high-speed wi-fi internet access, and FREE private parking. 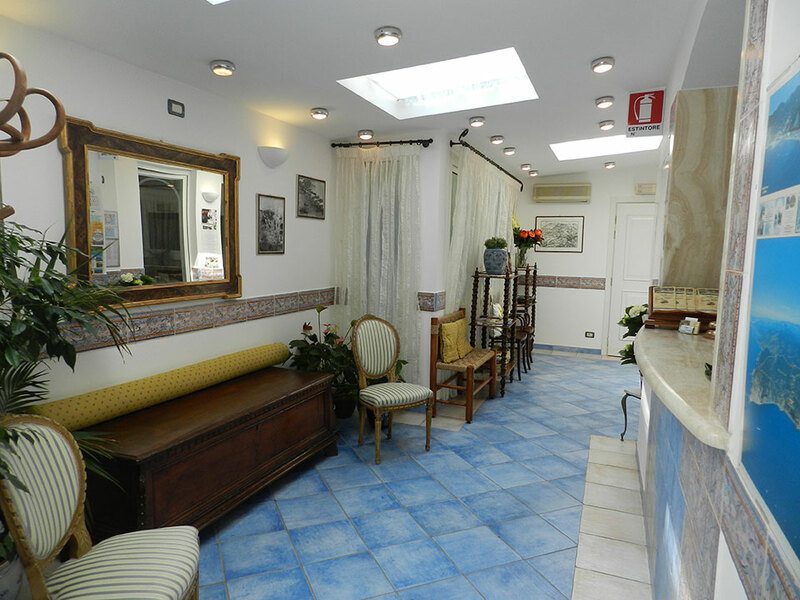 The hotel is directly accessible by car, and is just 5-minutes walk from the train station.